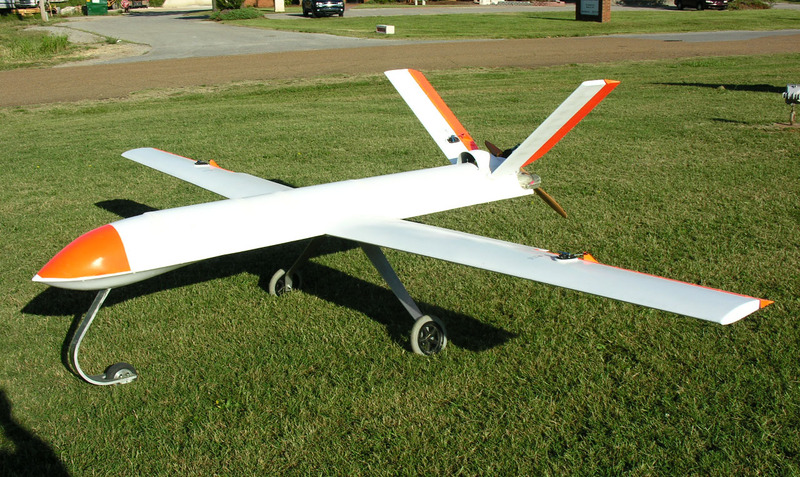 The Outlaw G1 was the aircraft that placed Griffon Aerospace on the map as a competitive Unmanned Aerial System manufacturer. The Outlaw was designed to satisfy a proposal for the US Army to produce a low-cost and versatile UAS platform. Griffon won the contract and in 2004 the Outlaw G1 became known to US military as the MQM-170A Remotely Piloted Vehicle Target (RPVT). Outlaw G1 has proven itself to be a tough, reliable, and low-cost platform through extensive operations with the US Army, US Navy, US Marine Corps, US Air Force, and even some Foreign Military Sales customers. Based on the great success as a target, the Outlaw G1 was developed further to fill various roles including ISR and flight training. The shape and material properties of the G1 yield low radar observability characteristics. Payload bays are available for integration of specialized payloads or the standard suite of EO/IR sensors. The bays can be configured interchangeably as fuel or sensor bays thereby exchanging mission endurance for payload capacity. 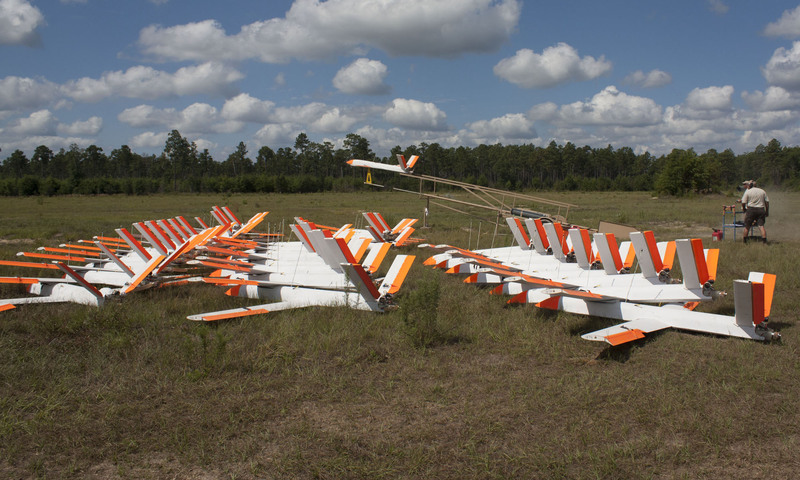 The rugged composite airframe was designed for harsh field conditions and ease of repair. The airframe can be used with or without a landing gear. Outlaw G1 extensively uses readily available, off-the-shelf flight control and system components. 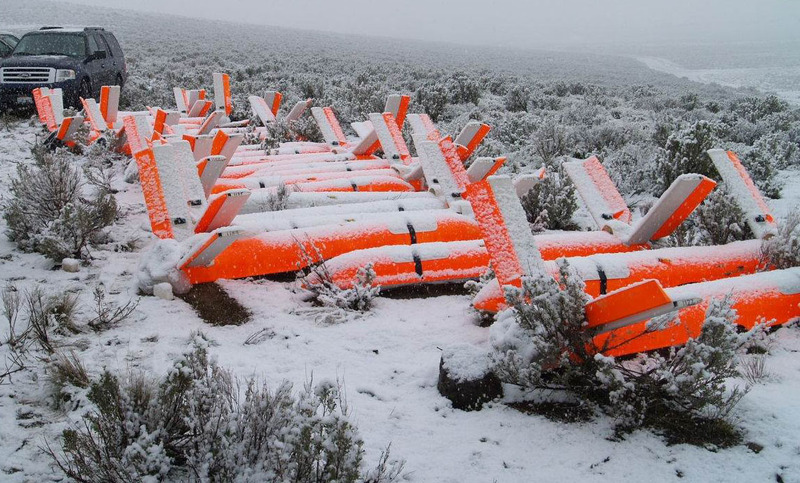 The G1 is typically launched from a pneumatic launcher and then it is recovered by skid landing. If equipped with optional landing gear, the Outlaw can be operated from a runway to protect valuable or delicate payloads. 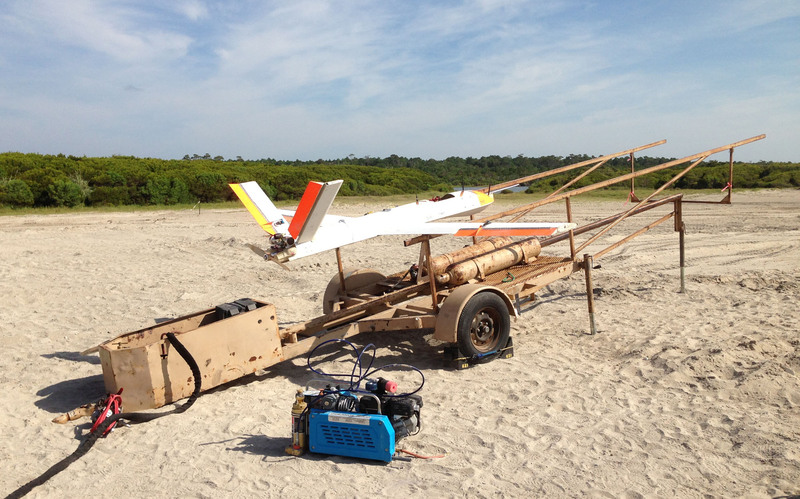 Outlaw G1: the original affordable, multi-function UAS platform from Griffon Aerospace.